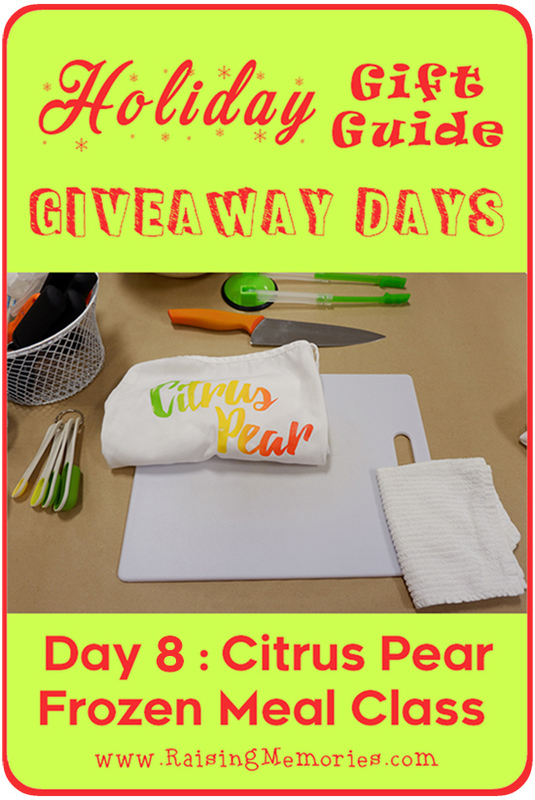 Day 8: Citrus Pear Frozen Meals Gift Card Giveaway! This post is sponsored by Citrus Pear. 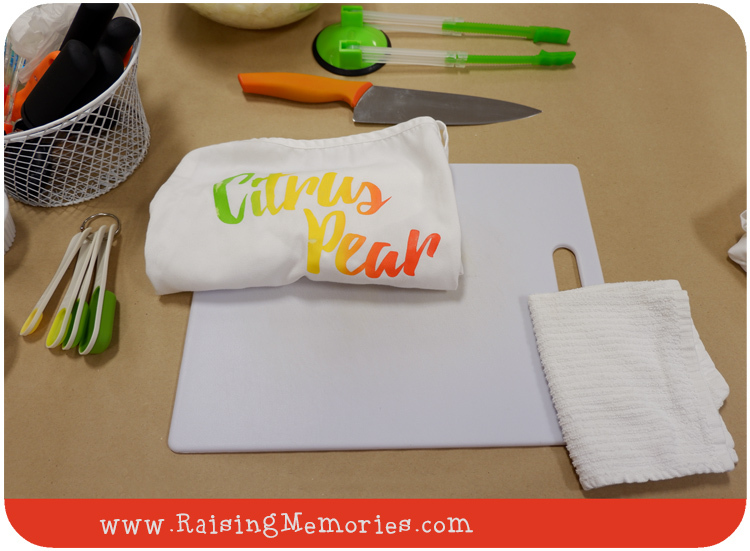 Today we're giving away a $50 Gift Code to Citrus Pear! If you missed the announcement, it's Gift Guide Giveaway time and today is Day 8! Who wouldn't love a gift that makes their life easier? Citrus Pear provides classes for preparing healthy freezer meals that can be made in your crock pot or pressure cooker. I attended a class recently and am about to share all the details with you! When I first heard about the idea of making a whole bunch of frozen crock pot meals at once, it sounded like a great idea! It seemed to solve all of the frustrating problems with meal prep.! You do all the work in one day and then you have a ton of meals, ready to go, and you can sit back and relax for weeks afterward- awesome! BUT there were some problems with this approach that held me back from ever actually going through with it. My friends, Citrus Pear has solved them ALL!! 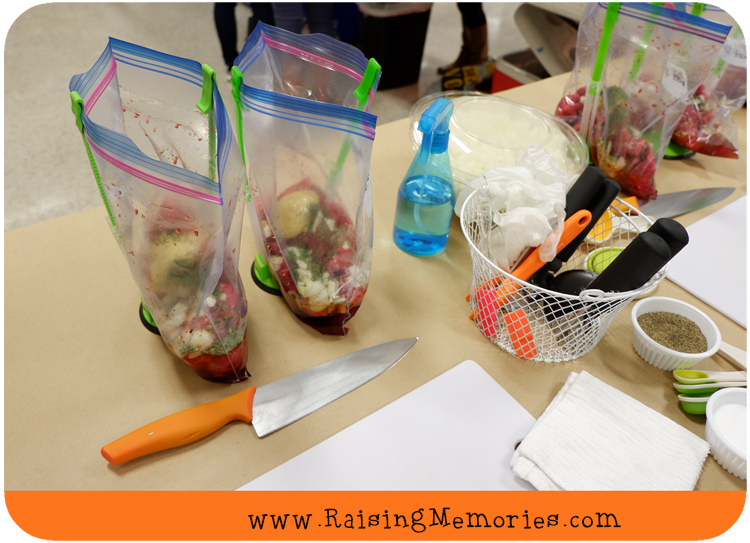 You show up to the class with a cooler and everything else you need is waiting for you: measuring cups & spoons, can openers, knives, cutting boards, towels, apron... they even provide a big fountain drink so you can stay happy and hydrated while you work! You don't have to do any of the prep. work for the task! All of the food has been gathered and is ready to go. It looks so fresh and healthy and delicious displayed on the table, and you're already feeling good about being at the class! Your work station is set up beside a friend (or a friend you're about to meet), with a trash can and your cooler beneath the table. 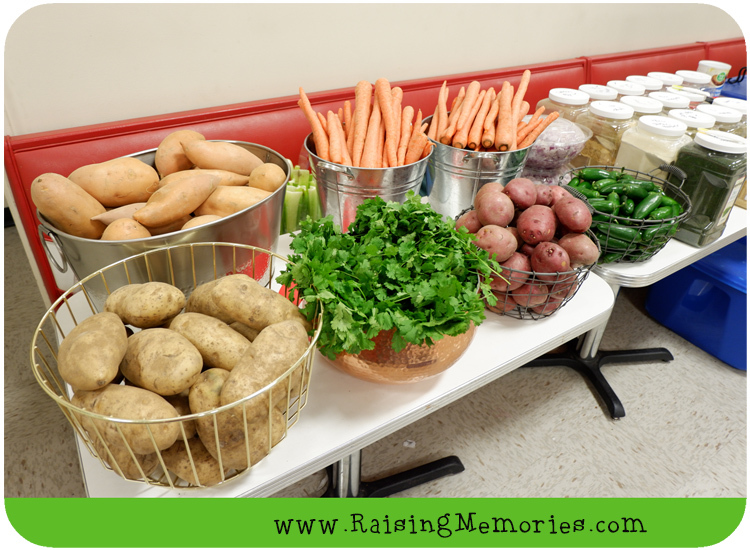 You don't have to go shopping to find and buy the ingredients! There is a white board set up to help you with some of the more common ingredients. 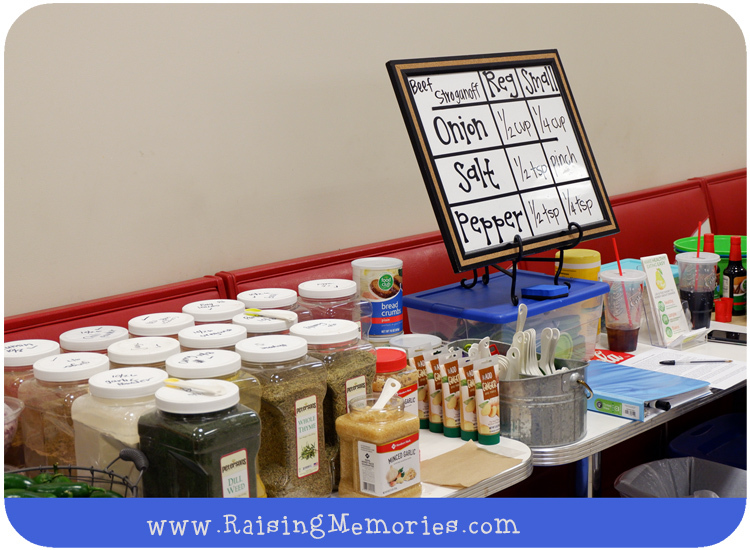 For each recipe, they fill in the name of the recipe and the measurements for onion, salt, & pepper so you can go ahead and add those while the class leaders bring you the other ingredients to add or work with. Your tasks are to open cans with your can opener and add the contents to your freezer bags, to peel and chop vegetables, and to scoop ingredients out of bowls that you'll pass around to your classmates. Meanwhile, your class leaders will come around on the other side of your table, adding spices to your bags and helping you out if you get a bit behind. Oh, I haven't mentioned my 2 favourite parts: These handy little freezer bag stands that make life so much easier, and the fact that at the start of each meal, they bring you a new freezer bag with the raw meat already inside. How many of you are like me and hate the part of meal prep that involves touching raw meat? When you've finished making your meals, you take them home in your cooler and you leave the mess behind! You don't have to touch raw meat! Now that you know how awesome Citrus Pear is, you're going to be with me in wishing that they had more locations because at the time of writing this, you can only take part if you live in Utah or Idaho. If you're lucky enough to live near one of their class locations, you can enter today's giveaway for a $50 Gfit Card to use on one of their classes! Disclosure: This post is sponsored by Citrus Pear. This was a such a fun class and so great to meet you! We cooked our beef stroganaff last night and it was delicious. I just did another class with the vegetarian meals. Citrus Pear is awesome! This is a new company to me. Thanks for sharing. We like to grill vegetable kabobs. Yum! My favorite meal to make is Spaghetti because everyone likes it. I am signed up for my second round of Citrus Pear next week! I hope I win!!! We love to make cauliflower crust pizza. I love making a shrimp and snap pea stir fry with quinoa! Whenever I make meatballs and spaghetti with spaghetti squash served with garlic bread, everyone is happy! I enjoy making chili and cornbread for my family. I love to make soup. My favorite meal to make is cheesy chicken and rice with green beans!